“Thank You” is a phrase we often use in our daily interactions with people, be it in face-to-face conversations or text messages. However, are you aware of the massive amounts of benefits gratitude has on every aspect of your life? Sometimes, a personal card or gift that is well-thought through, picked or even handmade by you can make a whole world of difference in your interpersonal relationships and how you feel about yourself. 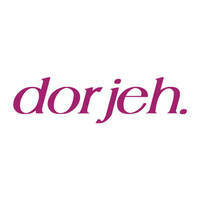 Dorjeh, a subsidiary brand of Bymakers, is a social enterprise founded in Singapore in 2016. 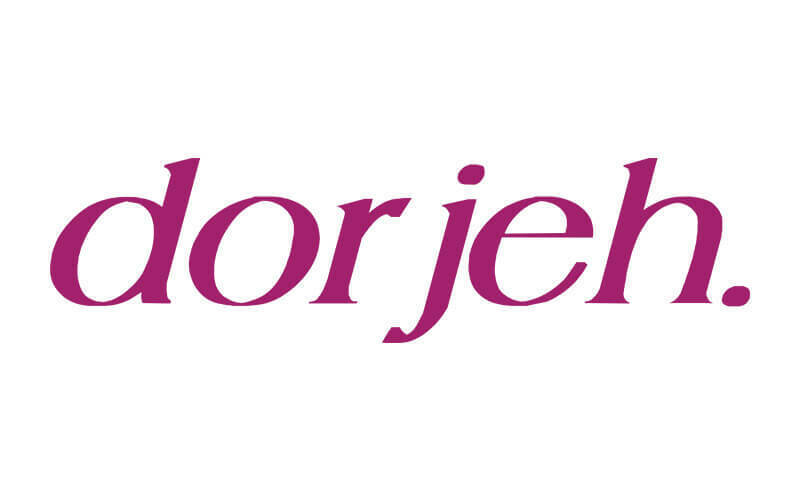 The brand was founded upon the mission to improve people’s relationships with themselves and others through practicing gratitude.